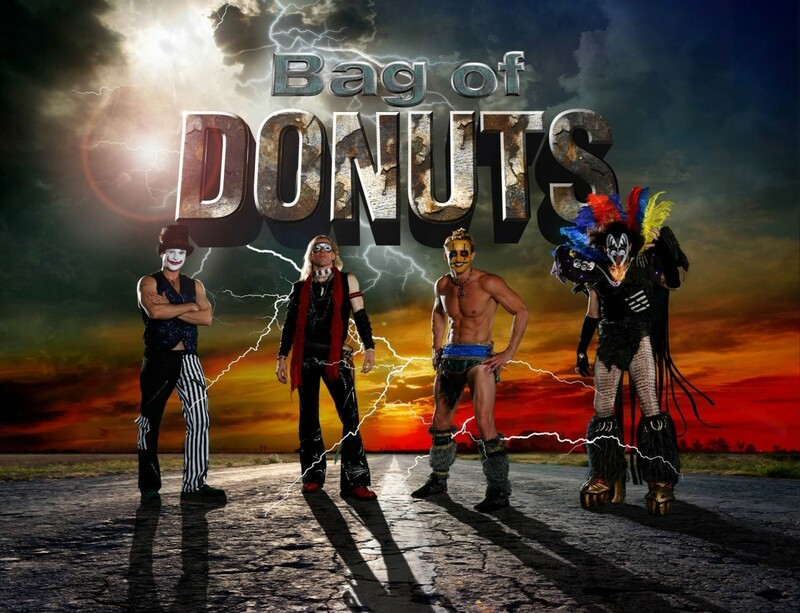 Join us for OLF’s 4th annual fall kick-off party featuring the Bag of Donuts – New Orleans #1 Party Band. Along with a great band, guests will be treated to their favorite tailgate foods. Whether you’re an USM, MSU, LSU, Ole Miss, or fan of another collegiate team, wear your team colors and join us for the fun. Your ticket also enters you into the chance to win $3,500 in our drawdown. Proceeds from this event will be to upgrade the playground equipment at Our Lady of Fatima Elementary School.